“I thought that was acne” is a common phrase by many who discover that their “bumps” are actually a skin condition called folliculitis. Both folliculitis and acne can involve pain, redness, infection, and similar-appearing “bumps” or “pimples”. However, although they may look and feel the same, they are not actually the same skin disease nor do they develop for the same reasons. Folliculitis is inflammation of the hair follicles that can present in a variety of ways. For many people, folliculitis looks like red, acne-like bumps and for others, it may be areas of redness around hair follicles. Many people actually confuse folliculitis for acne, because they can appear very similar to each other and both are common skin conditions. Folliculitis can affect the superficial (outermost) layers of the skin and look like pus-filled pimples, the way acne pimples often appear. 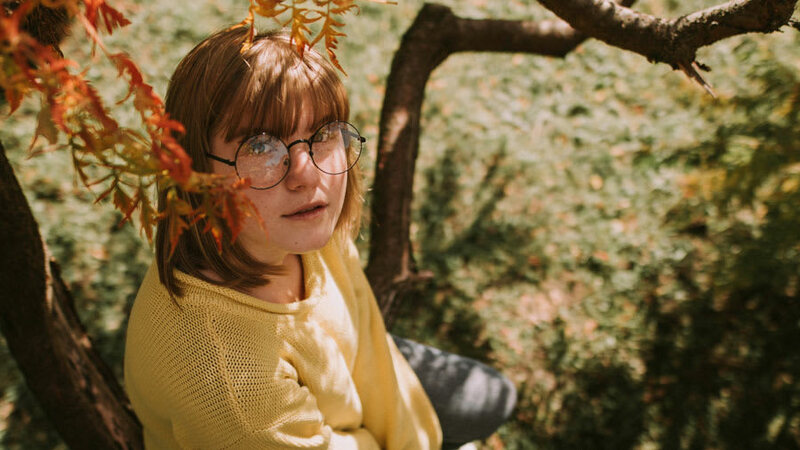 On the other hand, folliculitis can be present in the deeper portion of the hair follicles causing painful nodules, similar to cystic acne nodules. Folliculitis can be caused by infections, most commonly by the bacteria called Staphylococcus aureus, but also by viruses, fungi, and parasites. Sometimes folliculitis can develop even when there is no infection, and this is seen more commonly in areas of pressure or friction such as the thighs and buttocks. Folliculitis occurs in people of all ages, from infants to the elderly. Risk factors include blocked hair follicles, excessive sweating (hyperhidrosis), shaving in the opposite direction of hair growth, hot tub exposure, and skin irritation caused by an underlying skin disease such as atopic dermatitis. It is important to receive a proper diagnosis of folliculitis because certain bacteria or fungi (organisms not typically involved in acne) need to be treated with the correct antimicrobial agents. In Western medicine, folliculitis is commonly treated with topical antibiotic medications, but more specific systemic antimicrobial agents may be required for certain cases such as fungal infections. For example, Majocchi’s granuloma is a fungal skin infection in the hair follicle that requires oral antifungal medications. Additionally, avoidance of predisposing risk factors such as tight, sweaty clothing and contaminated water can help prevent the occurrence of folliculitis. 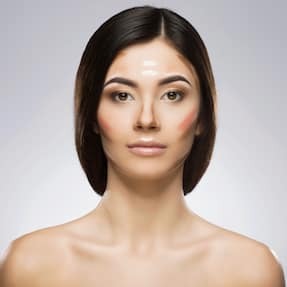 Acne is the result of four main factors occurring in conjunction: (1) Clogged pores with dead skin cells, (2) Excessive oil (sebum) production from sebaceous glands, (3) Overgrowth (but it is not an infection) of the bacteria Propionibacterium acnes, and (4) inflammation. Similar to folliculitis, it can manifest as painful, red bumps and some can be filled with pus. However, along with pain, folliculitis tends to involve more “itch,” while acne is less commonly described as “itchy”. People with acne tend to have blackheads and whiteheads, that are medically termed “open and closed comedones,” respectively, and this is a key characteristic of acne. Both acne and folliculitis can be associated with inflammation of the hair follicles; however, comedones in acne may not always be inflamed. Acne is extremely common, affecting up to 90% of all adolescents. Risk factors include a family history of acne, pore-clogging skin products, and hormonal fluctuations. There is growing research about the role of cow’s milk (skim milk in particular) and high-glycemic diets. Mild acne is initially treated with agents to unclog the pores. For instance, face washes and topical treatments containing benzoyl peroxide or salicylic acid aid to clear the pores of debris. 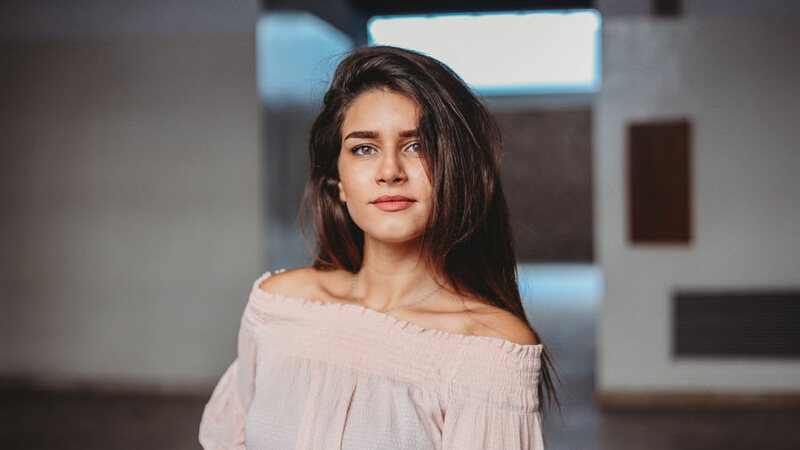 Other agents to treat moderate and severe acne include oral antibiotics (doxycycline) to reduce bacteria and decrease inflammation, or retinoids to help unclog pores and reduce inflammation, and curb oil production from the sebaceous glands. Some groups of people, especially adult women with acne, may require medications to ease hormone-induced acne. Oral treatments – antibiotics, combination oral contraceptives (estrogen/progestin -for women only), spironolactone (for women), oral isotretinoin, and prednisone (in rare cases of extreme acne prednisone may be given along with isotretinoin). 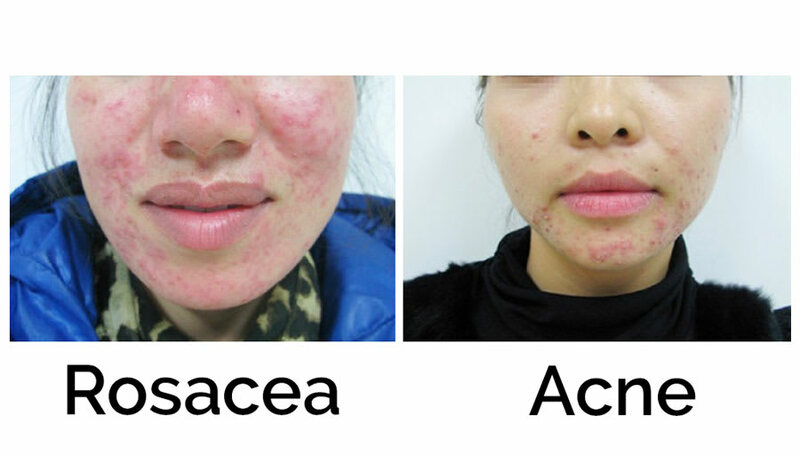 Acne and folliculitis are extremely common and must be carefully distinguished from one another in order to receive the most effective treatment. 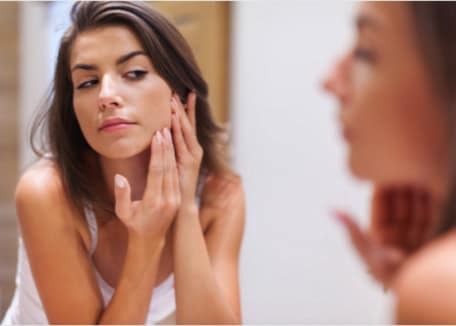 Additionally, unique risk factors for each skin condition can make treatment challenging; one topical medication may cure one person’s acne, while a dietary alteration could alleviate someone else’s pimples. A careful history of the symptoms and assessment of risk factors is important and useful when the health care provider is establishing a treatment plan. Occurs on the skin near sebaceous glands (oil glands), such as the face, back, chest, and neck. Can occur anywhere on the body that has hair. For any drugs discussed here, please consult the drug package insert for complete prescribing information and for complete information regarding side effects. Laureano AC, Schwartz RA, Cohen PJ. Facial bacterial infections: folliculitis. Clin Dermatol.2014;32(6):711-714; PMID: 25441463. Gupta AK, Prussick R, Sibbald RG, et al. Terbinafine in the treatment of Majocchi's granuloma. Int J Dermatol.1995;34(7):489; PMID: 7591414. Luelmo-Aguilar J, Santandreu MS. Folliculitis: recognition and management. Am J Clin Dermatol.2004;5(5):301-310; PMID: 15554731. James KA, Burkhart CN, Morrell DS. Emerging drugs for acne. Expert Opin Emerg Drugs.2009;14(4):649-659; PMID: 19772370. Long SL, Pickering LK, Prober CG. Malassezia Species. Principles and Practice of Pediatric Infectious Diseases: Elsevier Health Sciences; 2012:247. Stathakis V, Kilkenny M, Marks R. Descriptive epidemiology of acne vulgaris in the community. Australas J Dermatol.1997;38(3):115-123; PMID: 9293656. AAD. Acne: Tips for Managing. 2016. Accessed September 7, 2016.